There’s no doubt about it – new car parts are expensive. 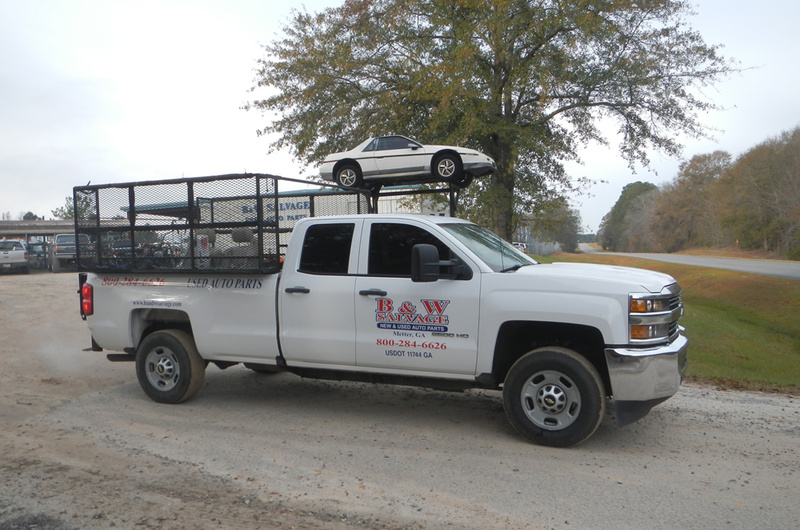 You can SAVE on your car repairs when you buy used parts from B&W Salvage. 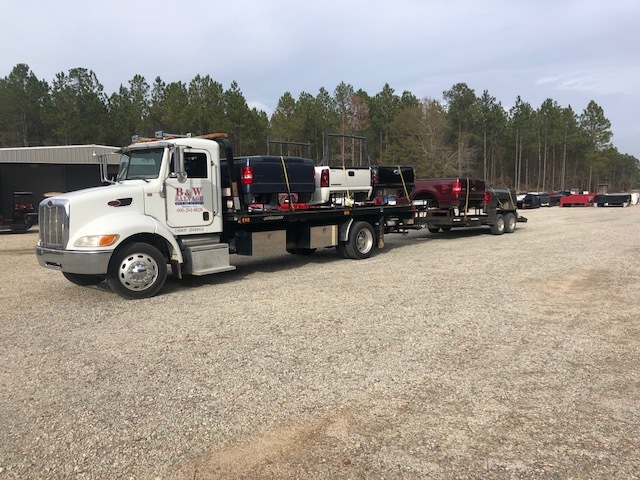 We offer the best prices in the area, and can ship most parts to anywhere in the U.S.
Our company is a family-owned, Christian business. We have been in business since 1995 and have many years of experience in the auto parts industry. Our dedicated sales specialists are here to help you find the auto part you need. 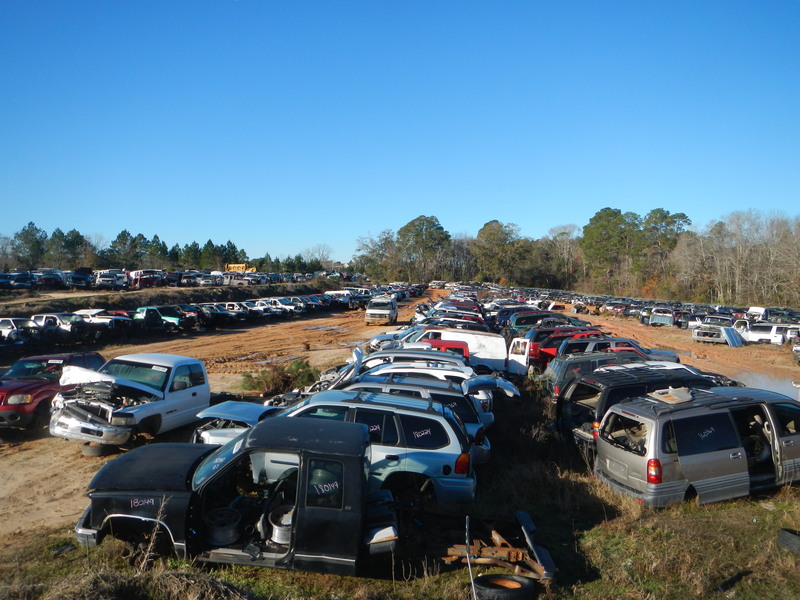 We have around 1,800 to 2,000 cars in our inventory. Plus, a wide variety of resources available for vehicles that aren’t on our lot. 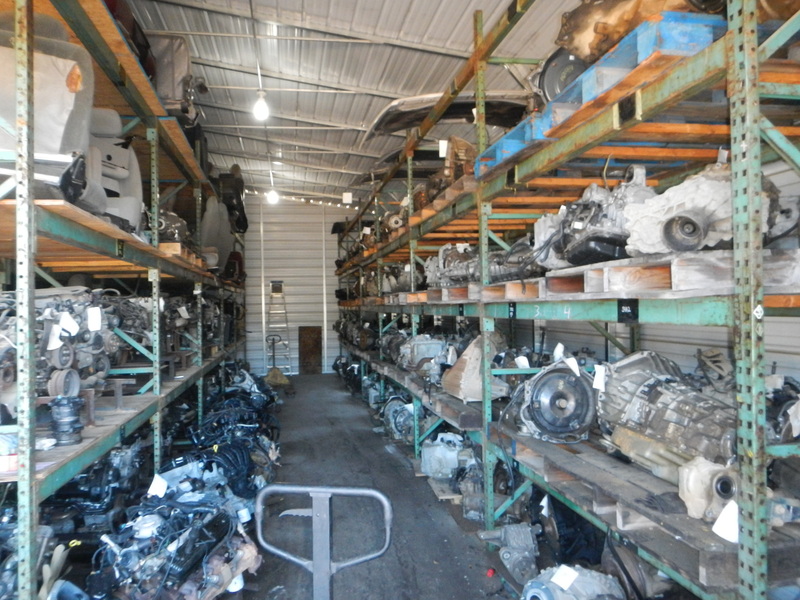 When you count on B & W Salvage, you will find great parts at great prices. We can ship most parts to anywhere in the U.S.